Google know when you will die! It is said that it is not possible to predict the birth, death, and marriage of the people, in any way, beforehand. But Google is proving that old ideas are wrong. Now Google's Artificial Intelligence has reached such a stage that it is almost inevitable that people can easily guess about these issues. Google's 'Medical Brain Team' has recently worked with a more advanced algorithm in artificial intelligence technology. In this, it is possible to predict about 95 percent perfect prediction about when a person dies. On experimental basis, it has been successful in assessing the possibility of death among patients in the hospital. Even if compared to the two hospitals, how much the chance of a death can occur if a patient goes to a hospital, it can also guess Google's technology. Details of this technology have been published in Nature Journal. 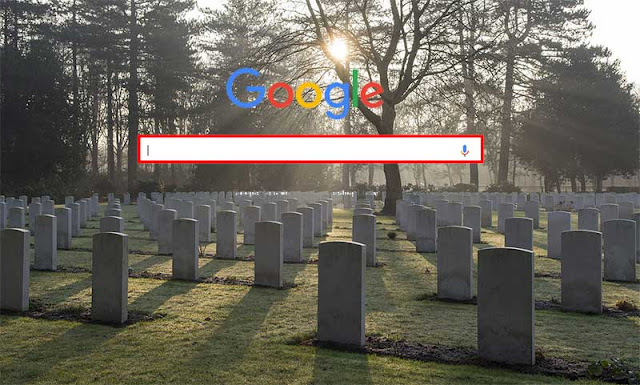 ITInfoWorld.org: Google know when you will die!